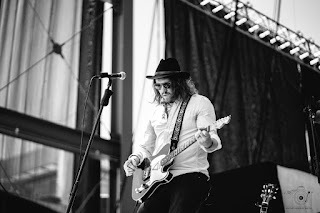 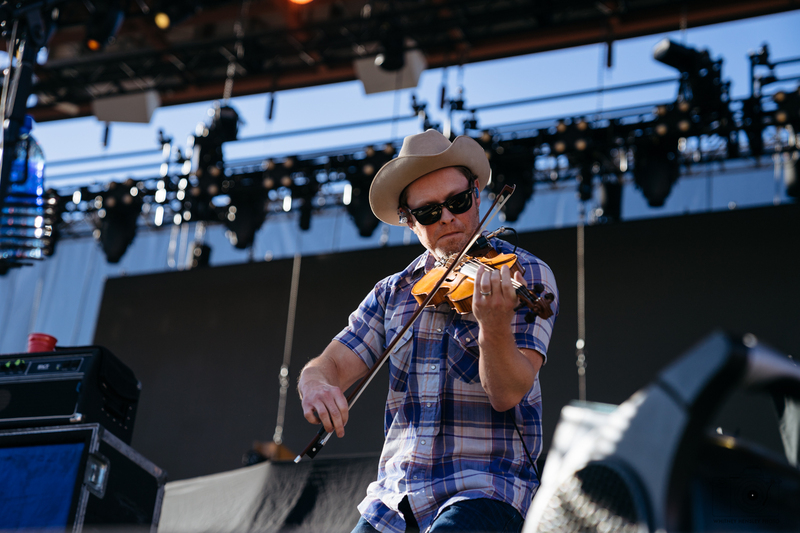 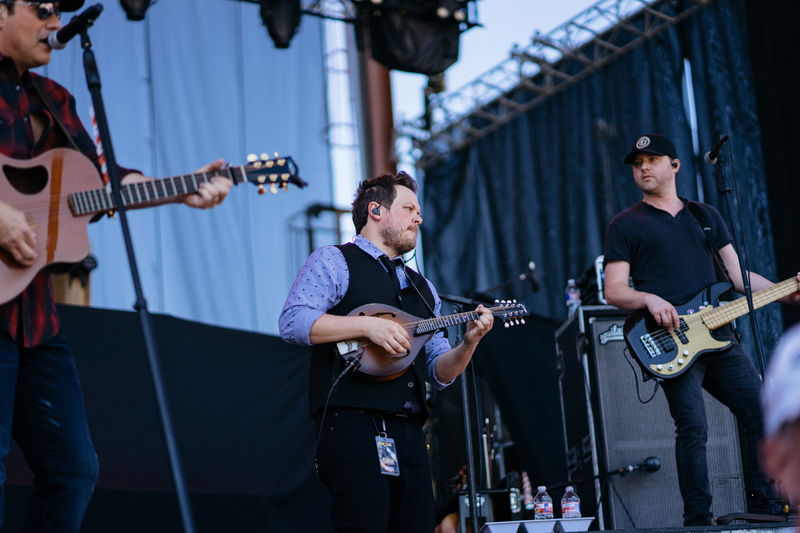 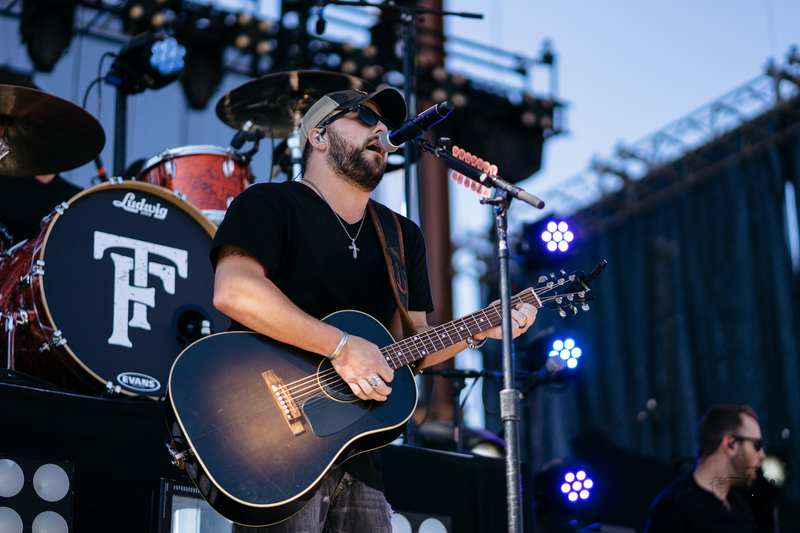 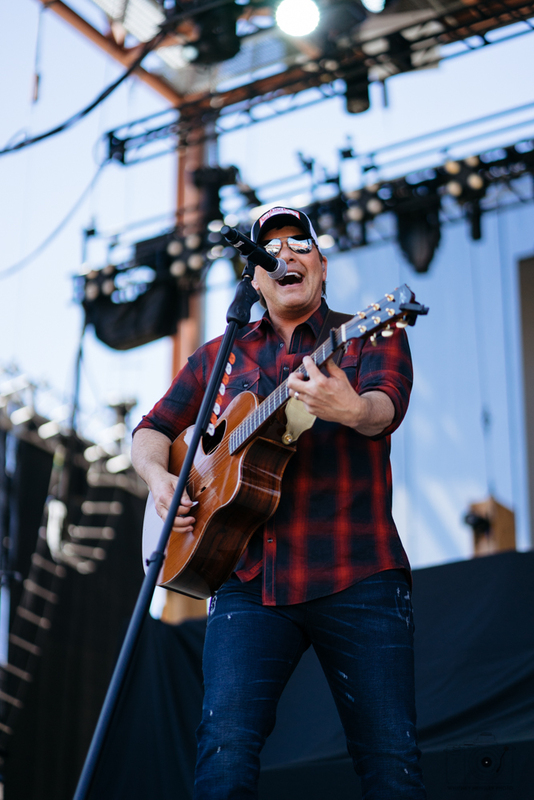 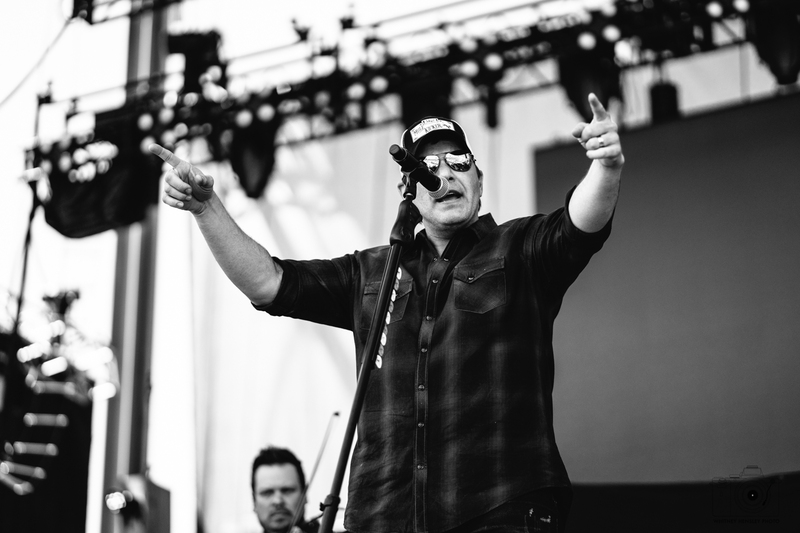 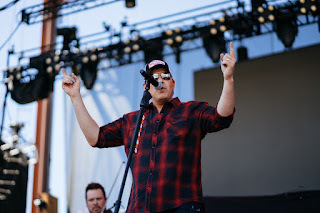 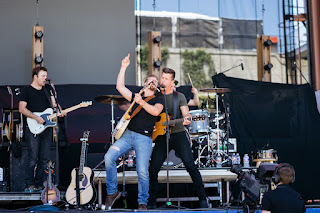 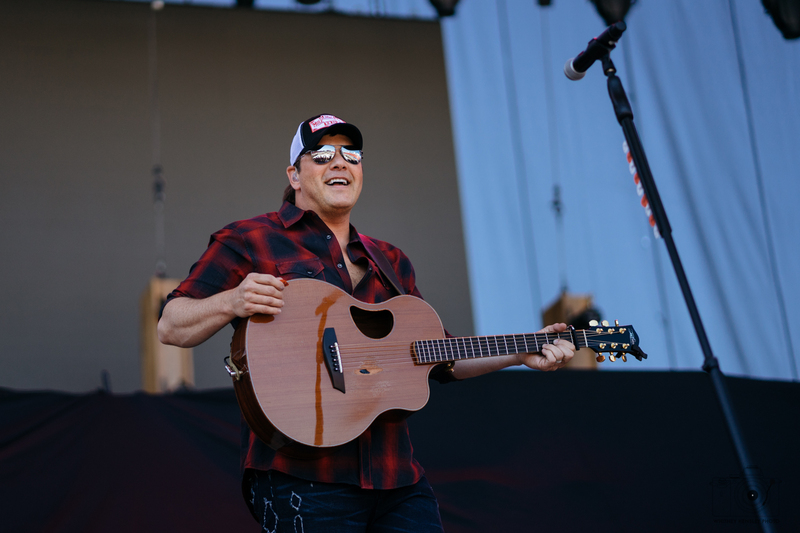 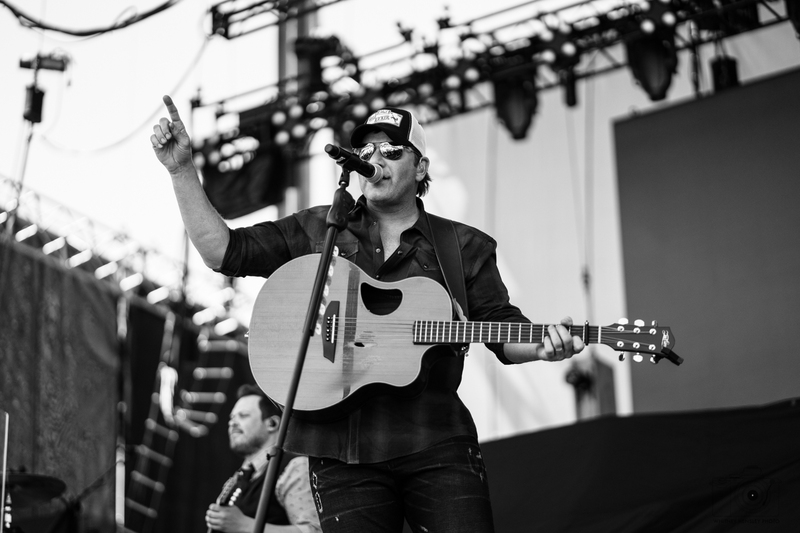 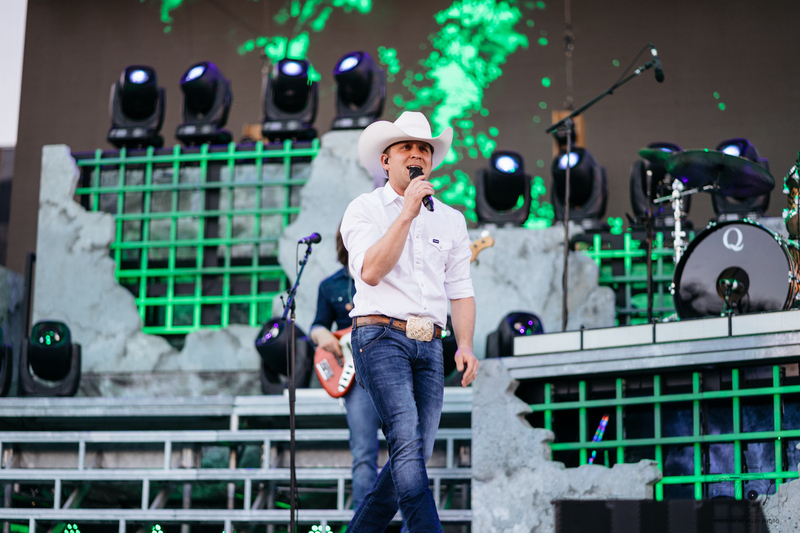 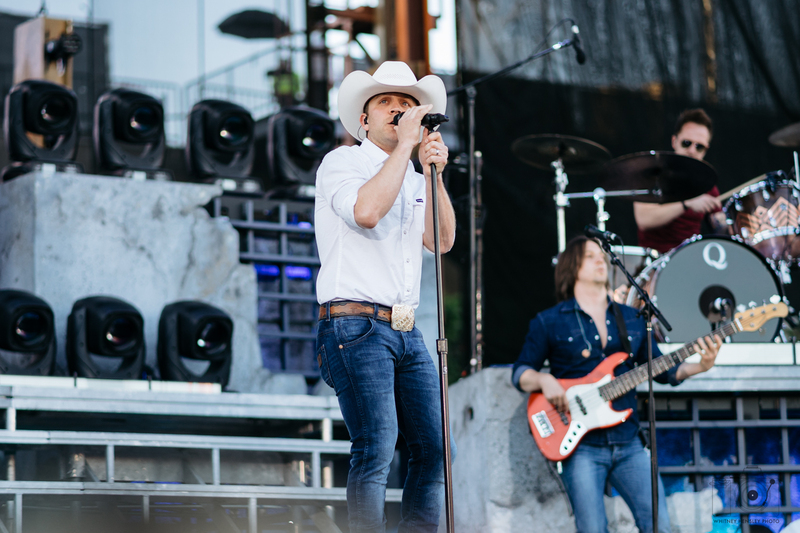 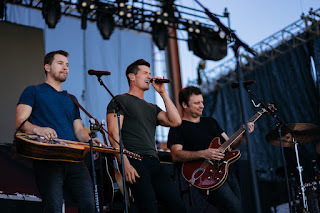 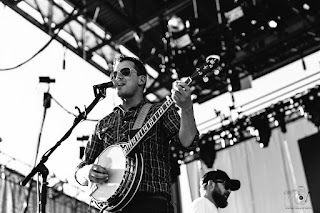 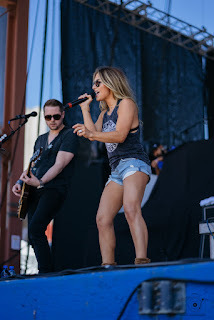 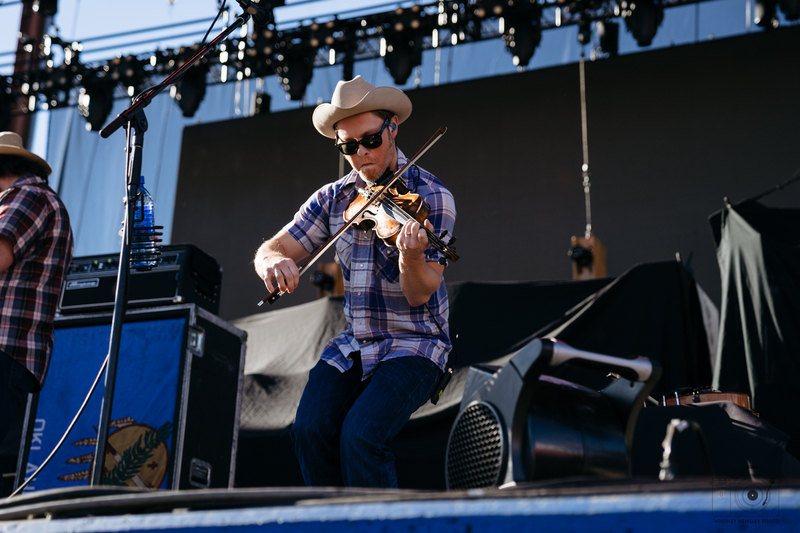 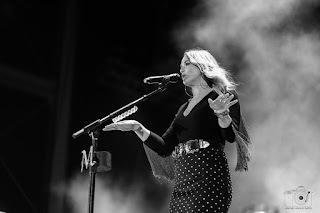 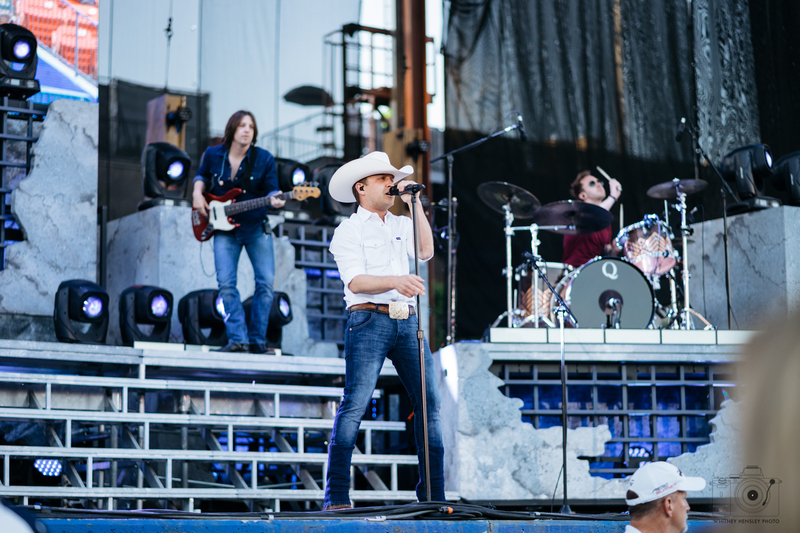 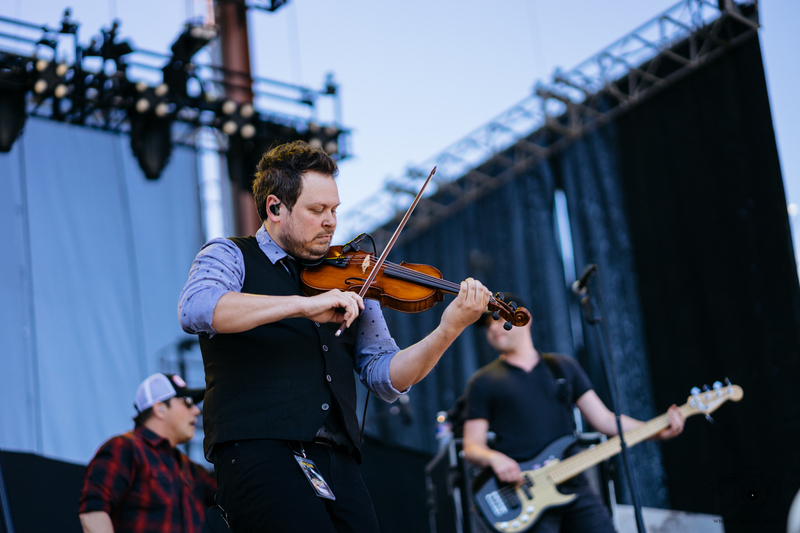 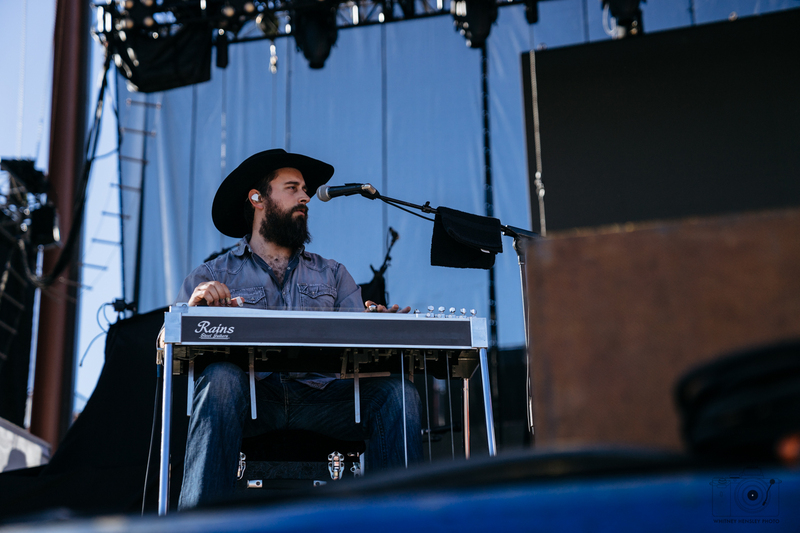 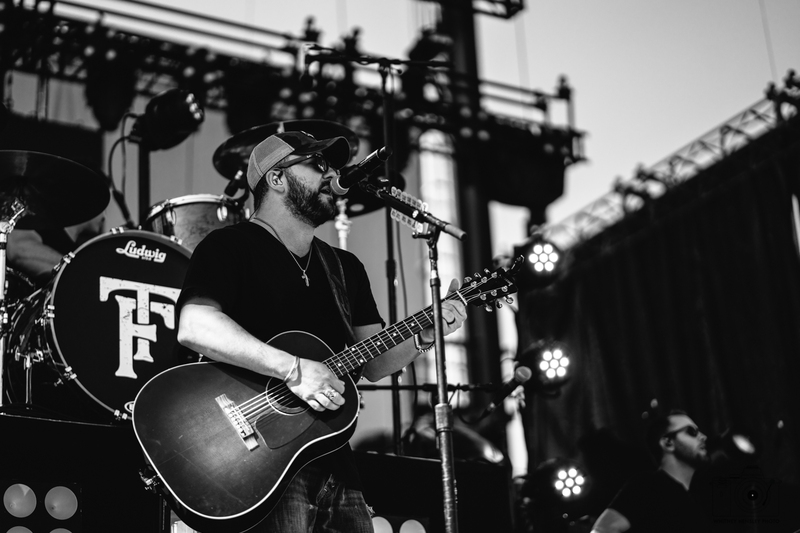 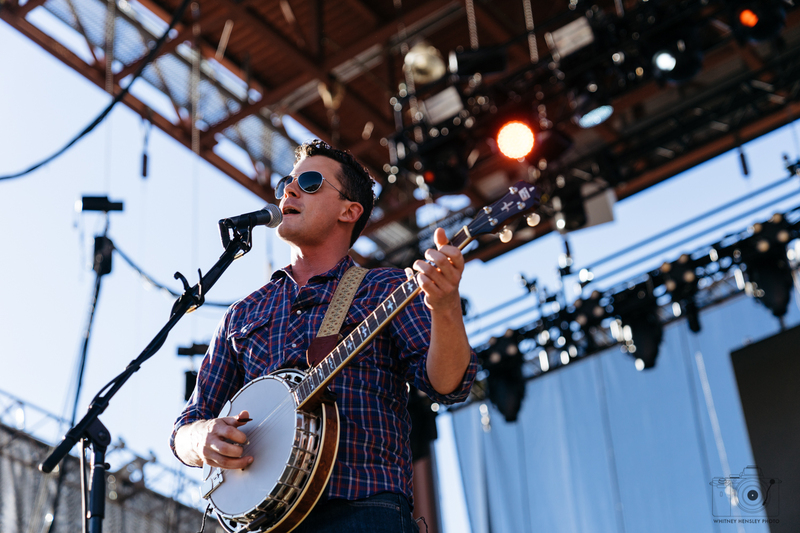 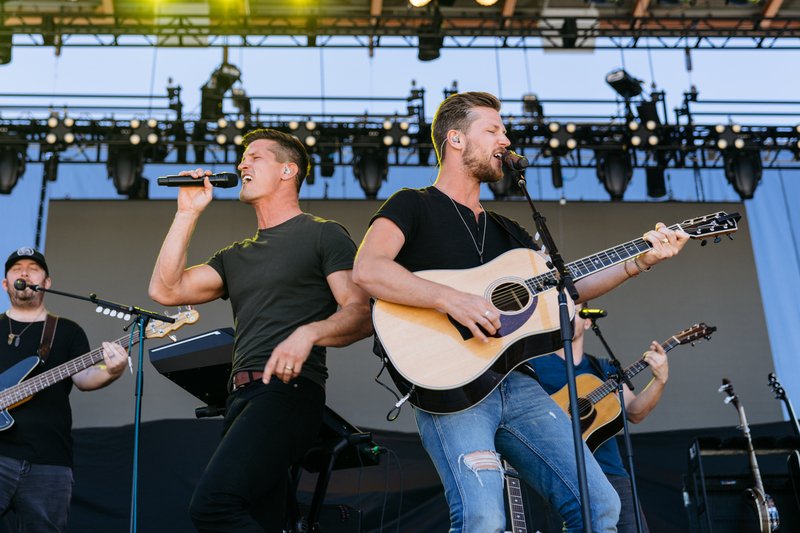 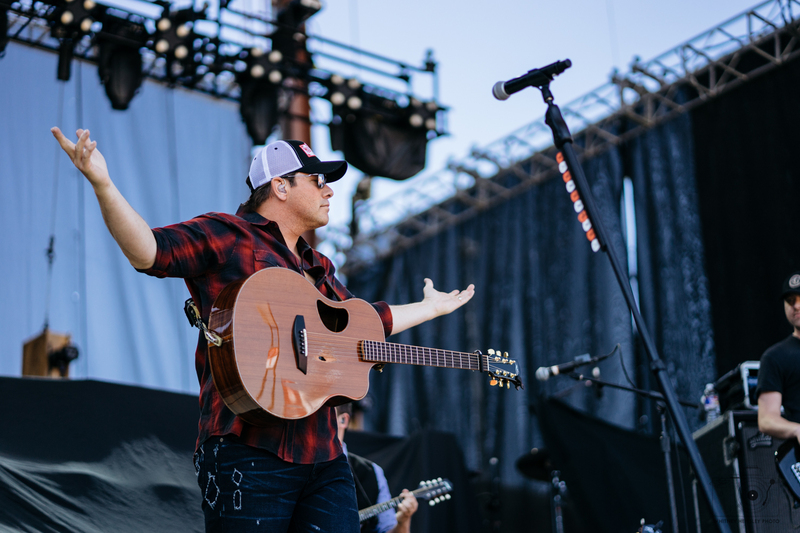 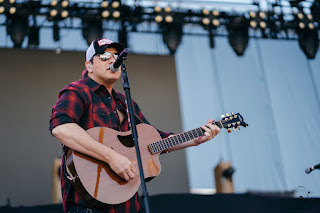 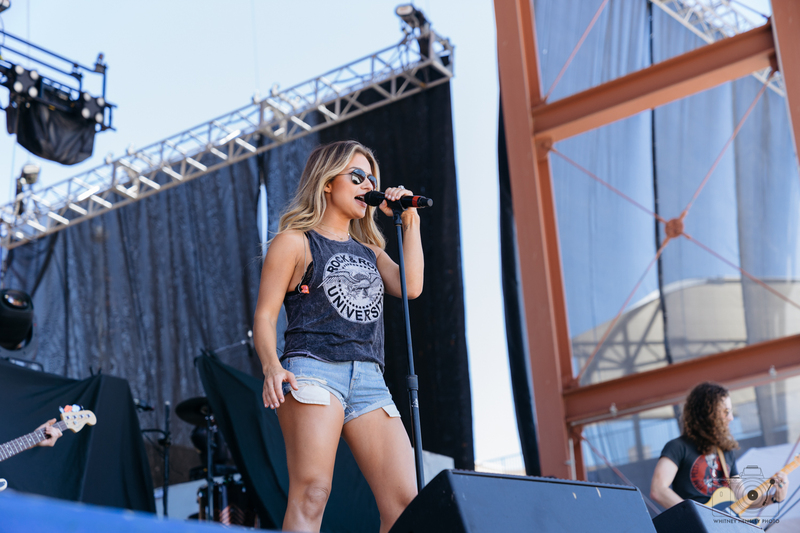 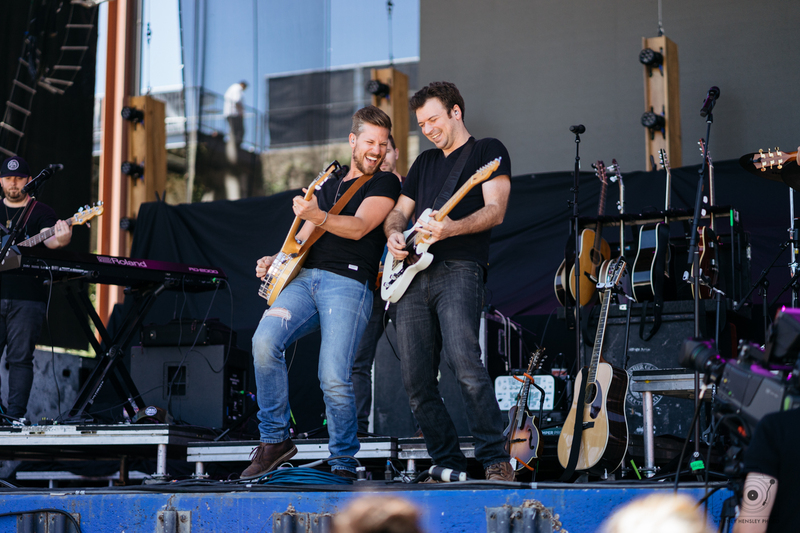 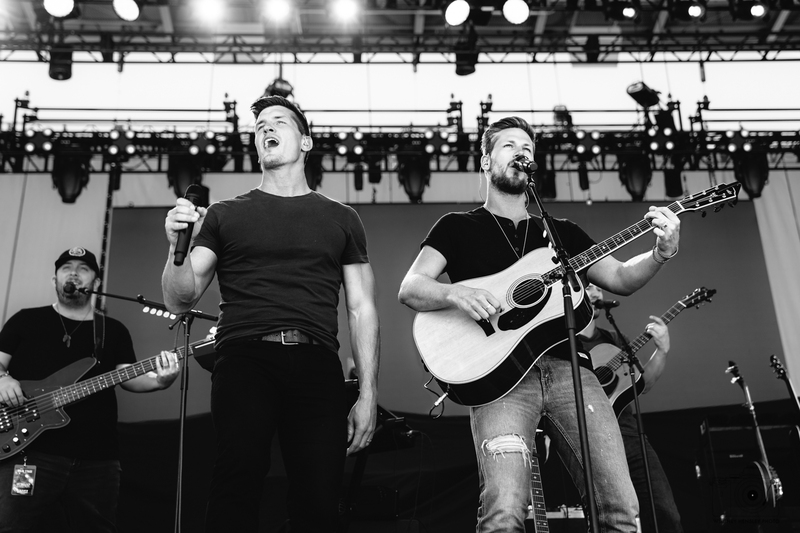 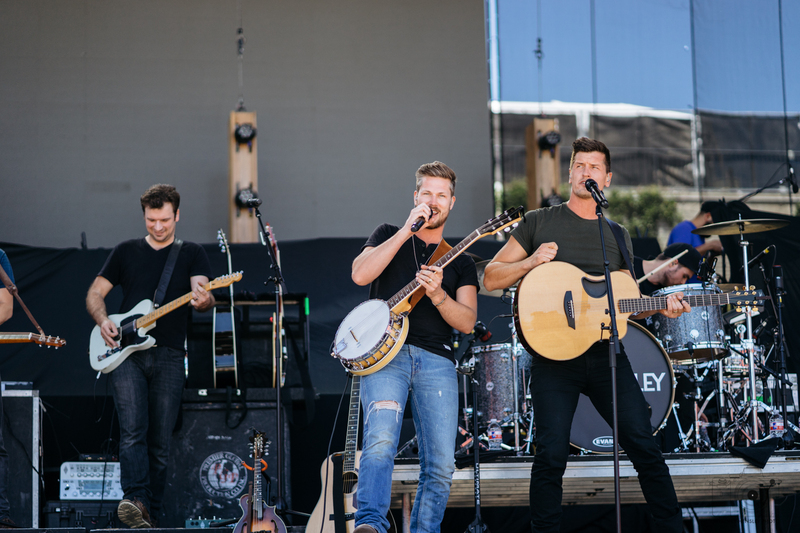 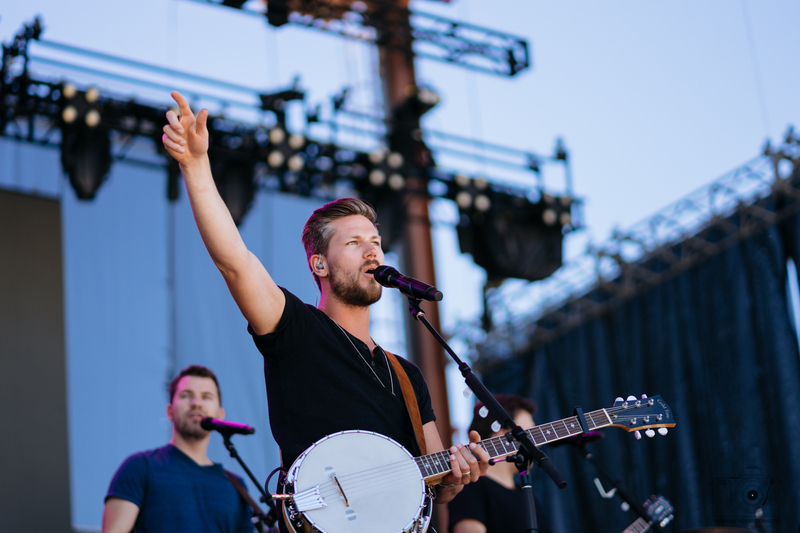 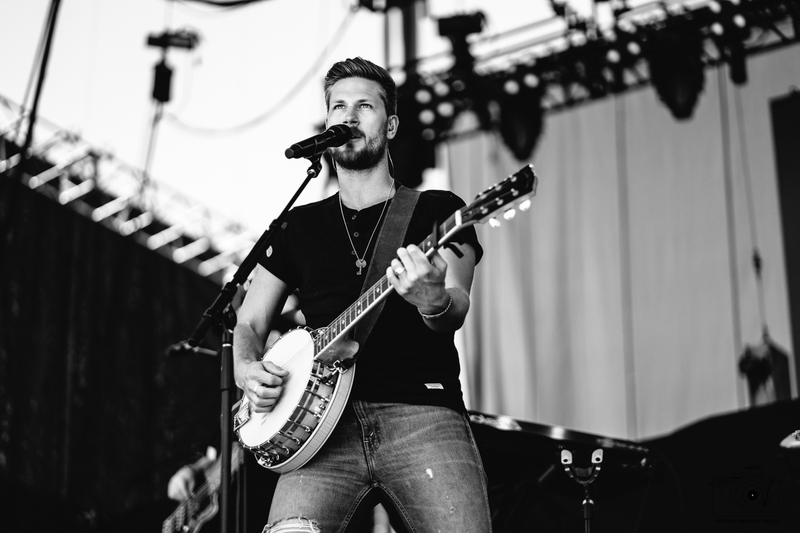 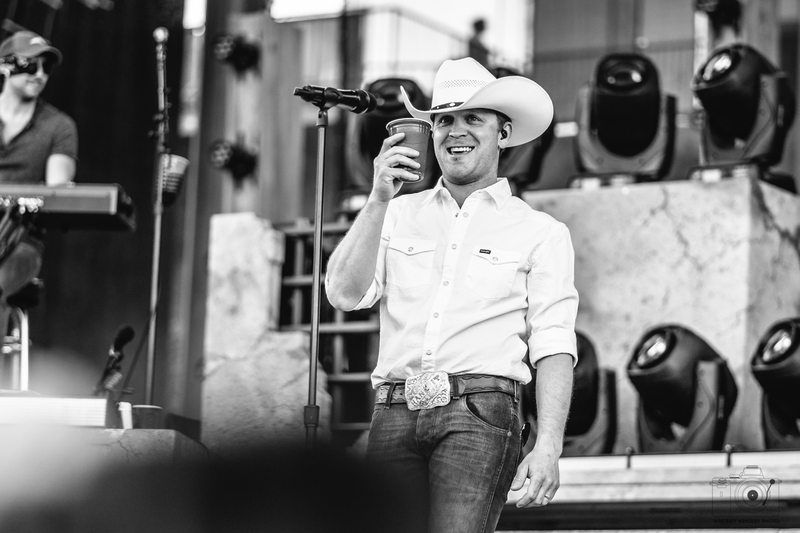 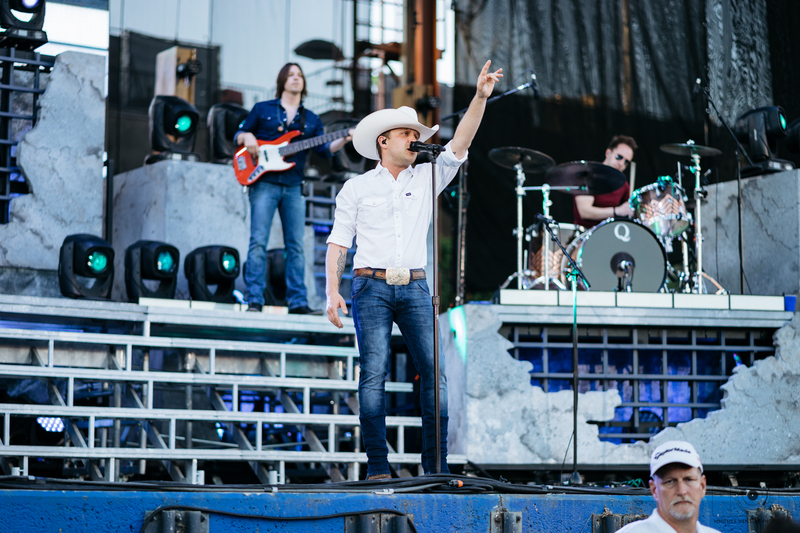 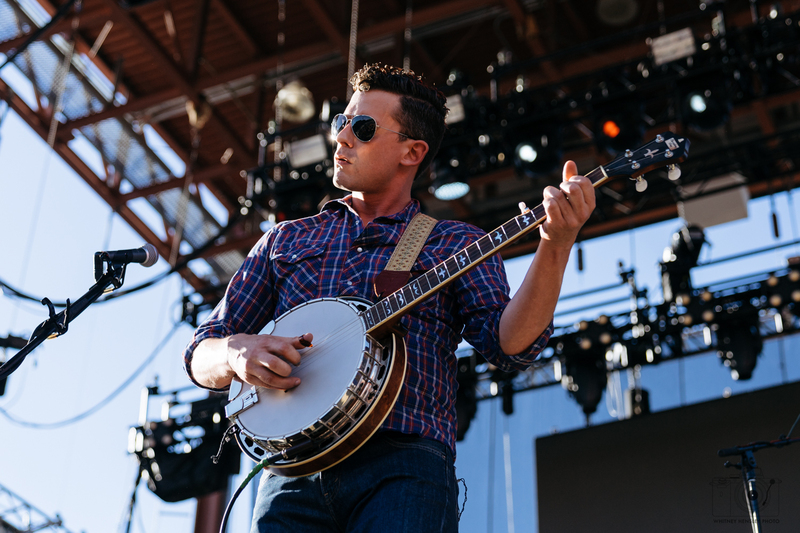 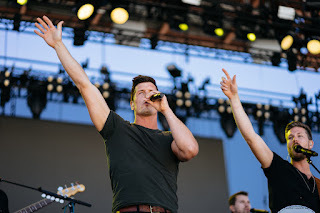 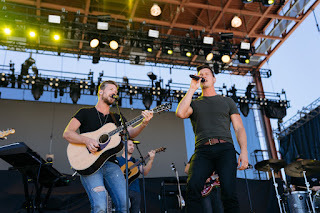 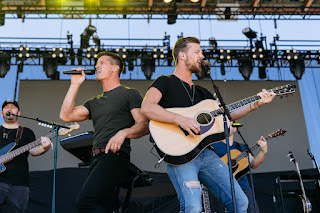 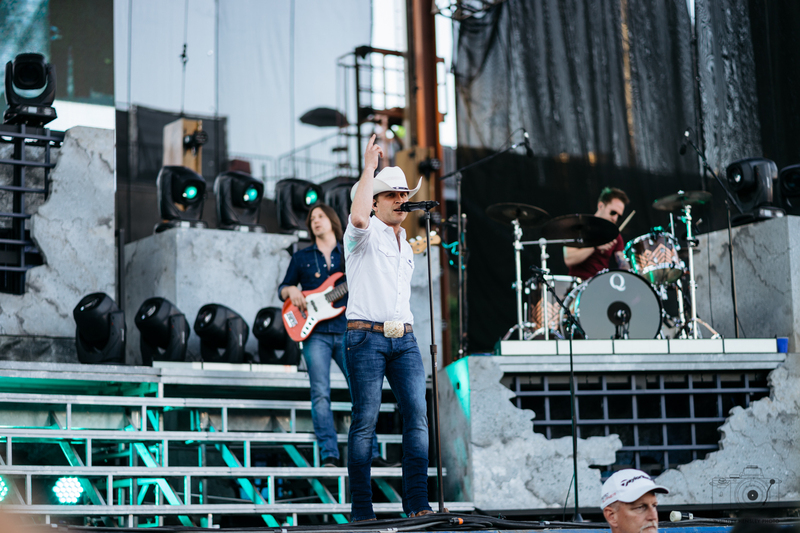 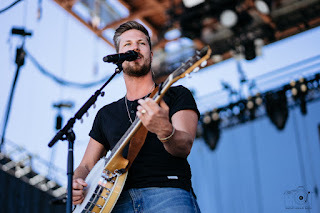 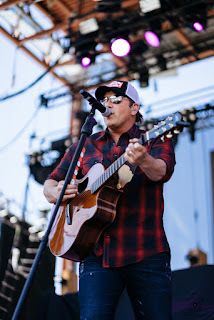 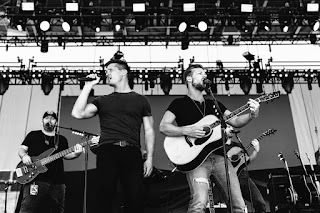 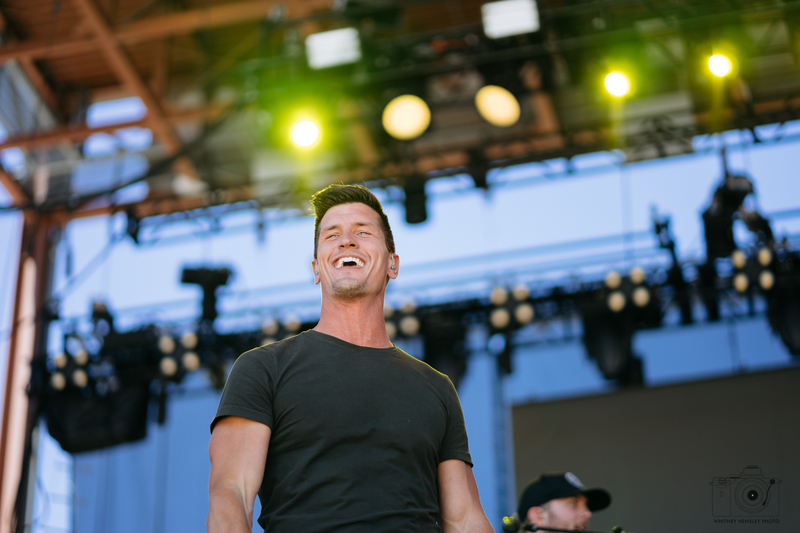 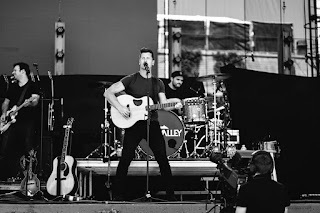 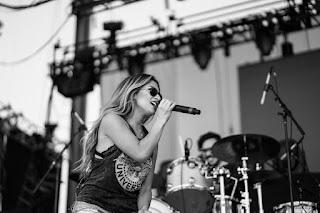 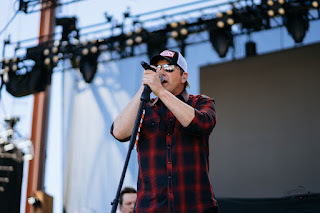 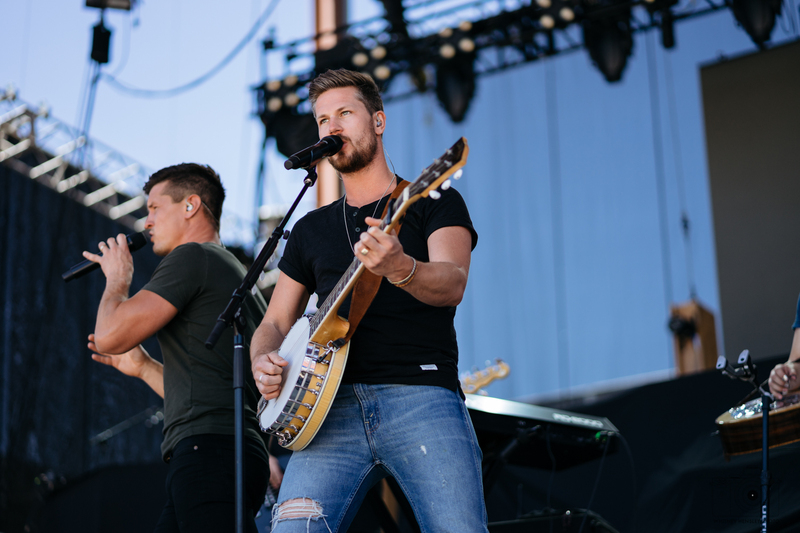 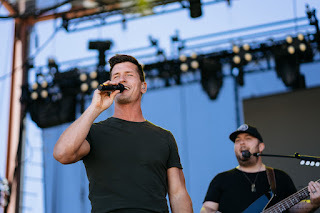 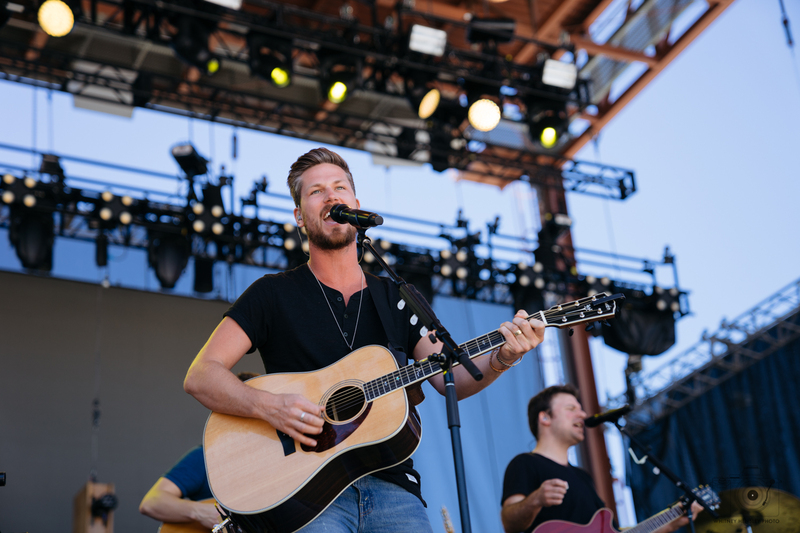 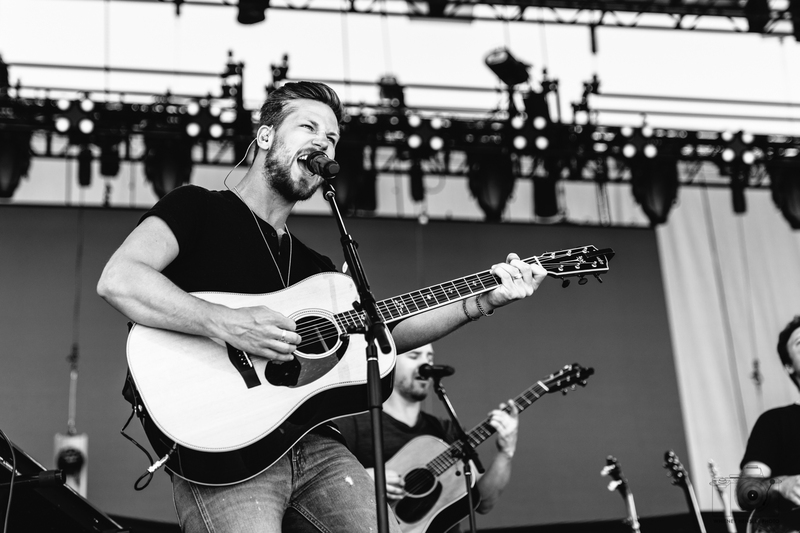 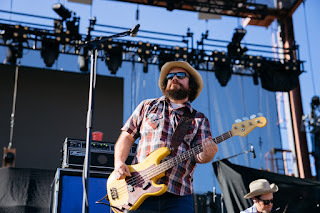 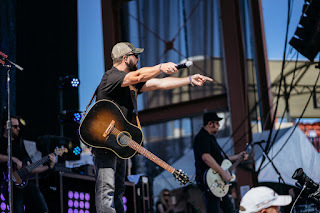 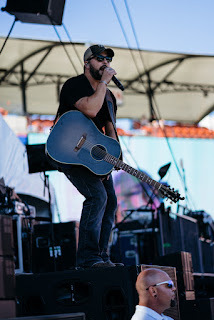 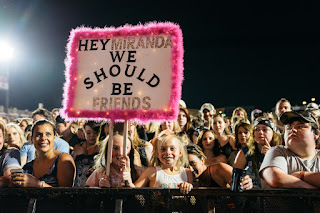 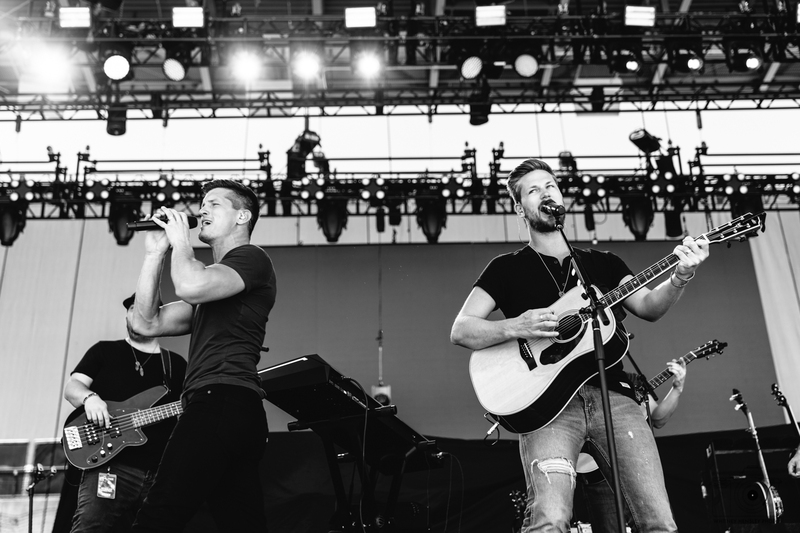 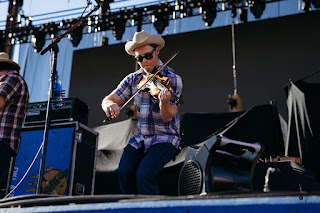 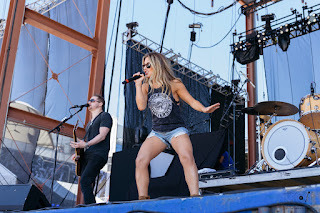 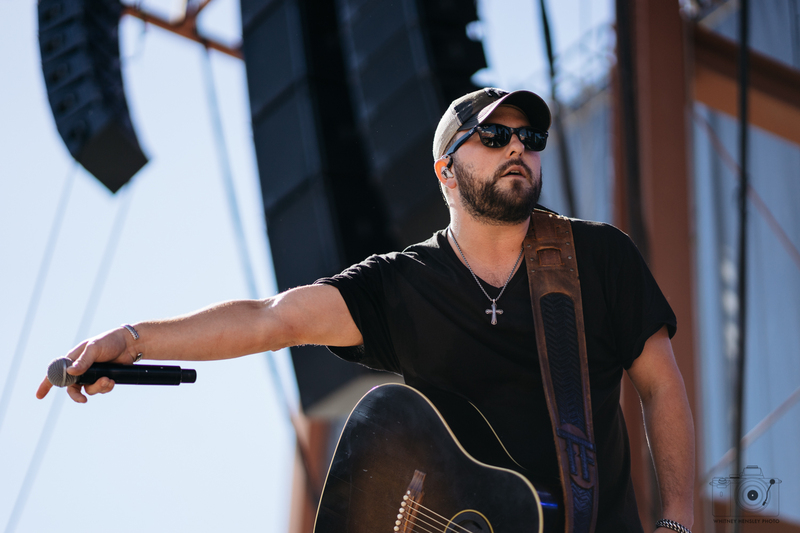 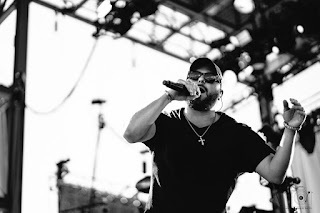 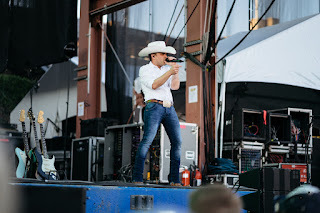 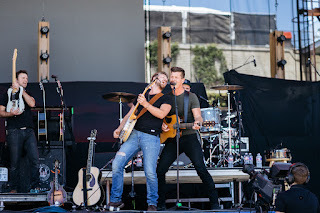 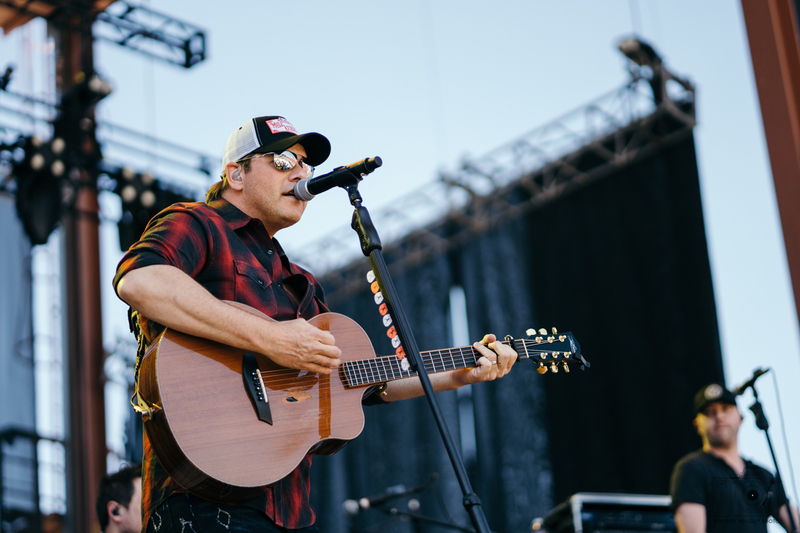 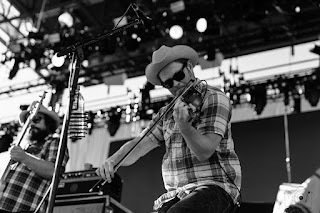 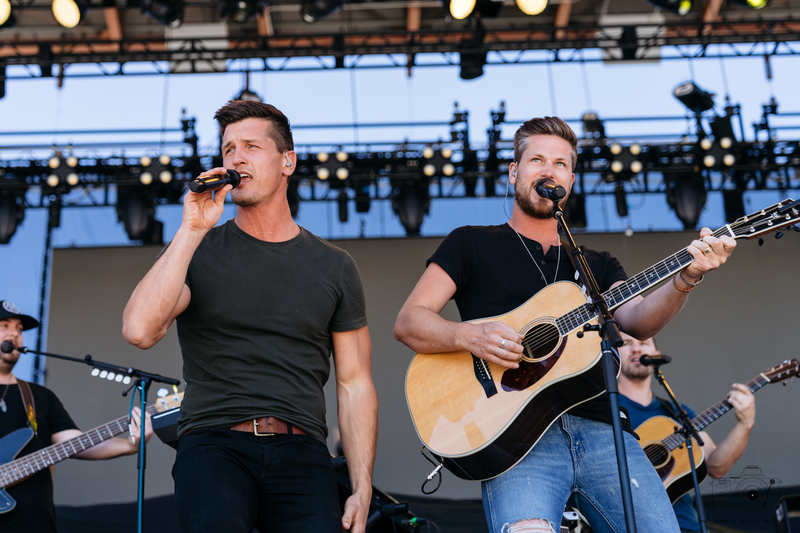 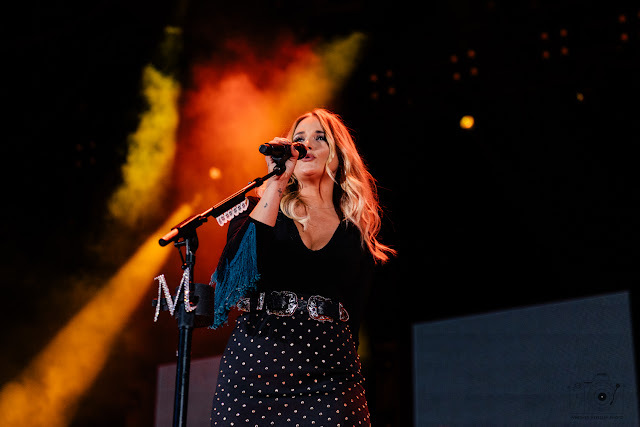 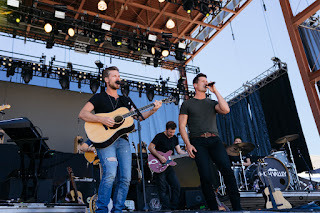 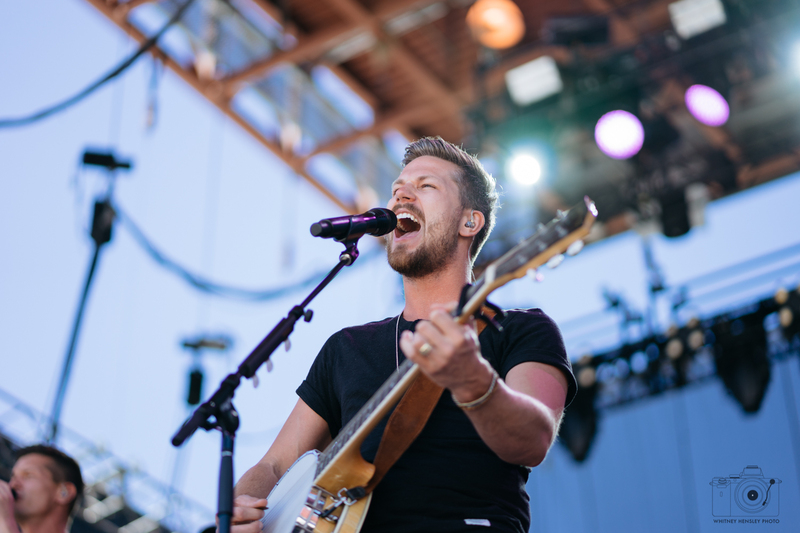 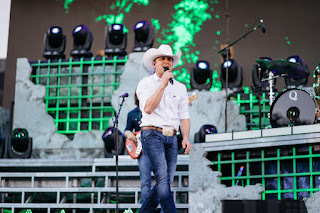 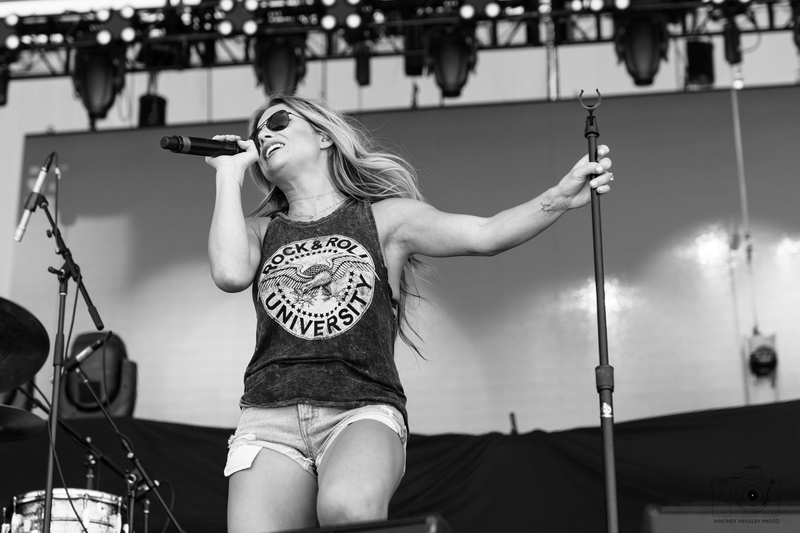 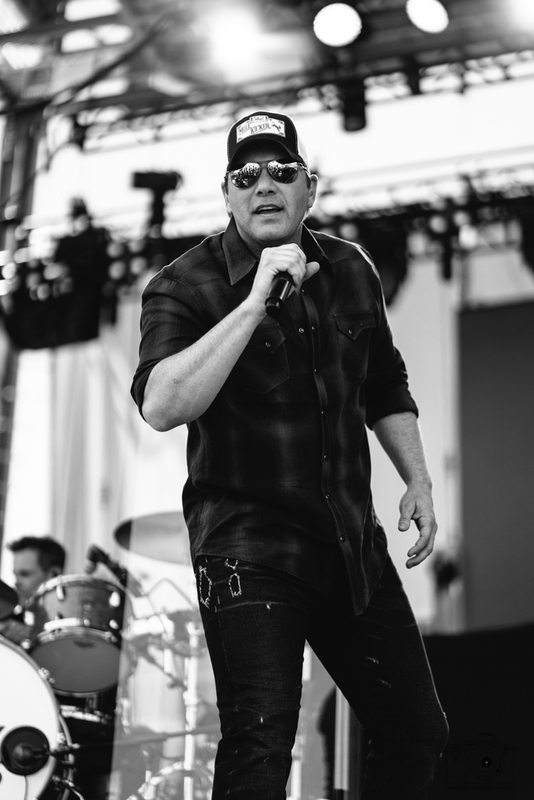 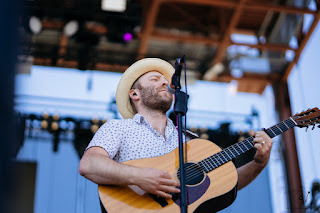 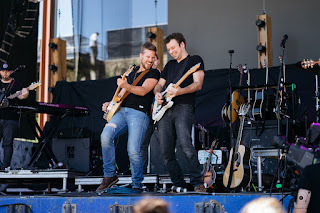 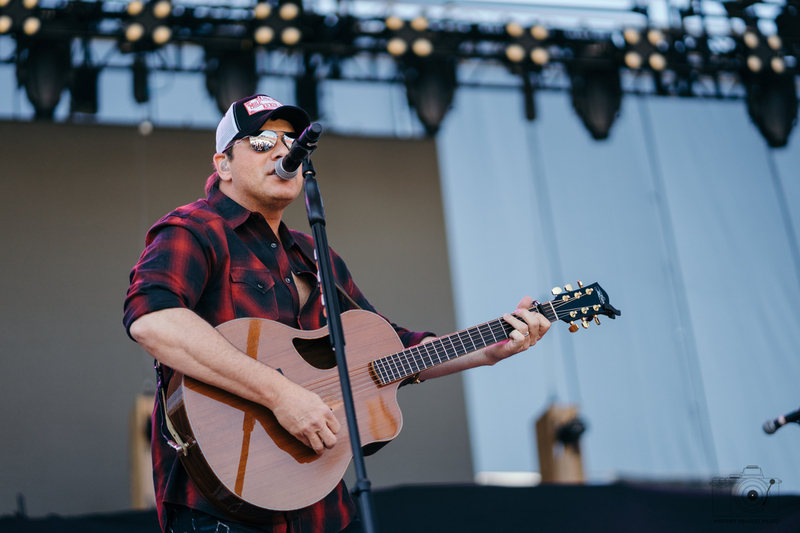 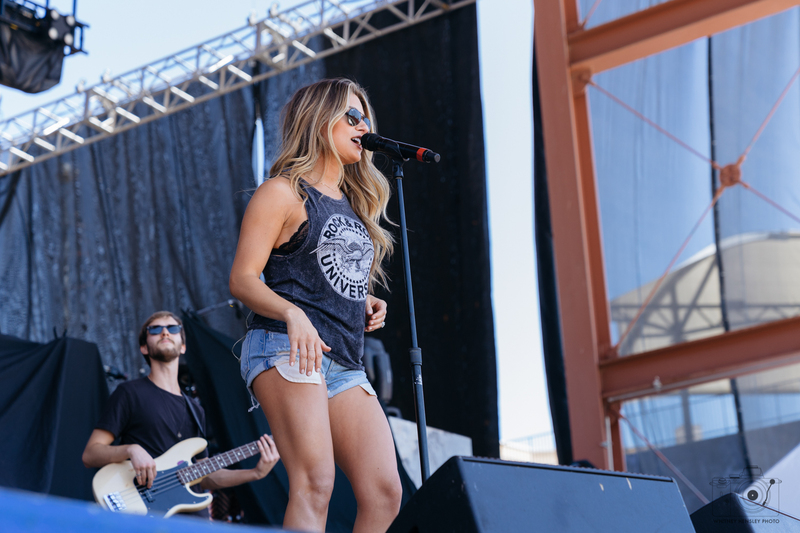 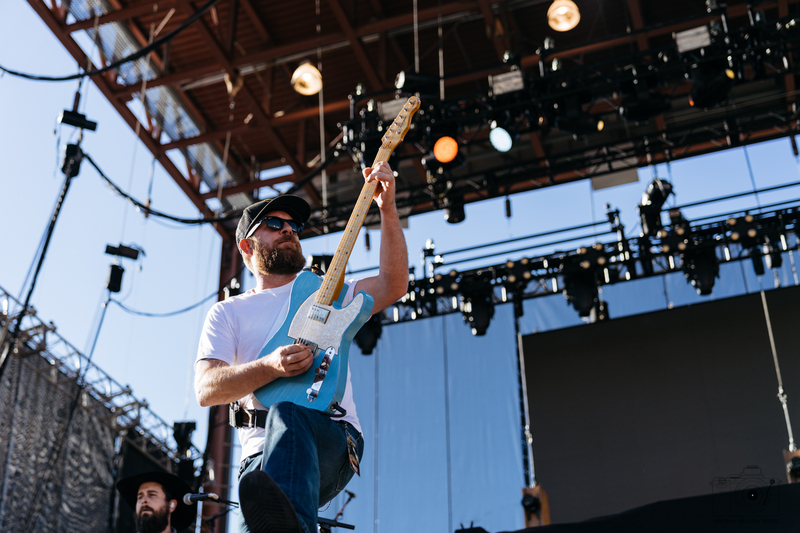 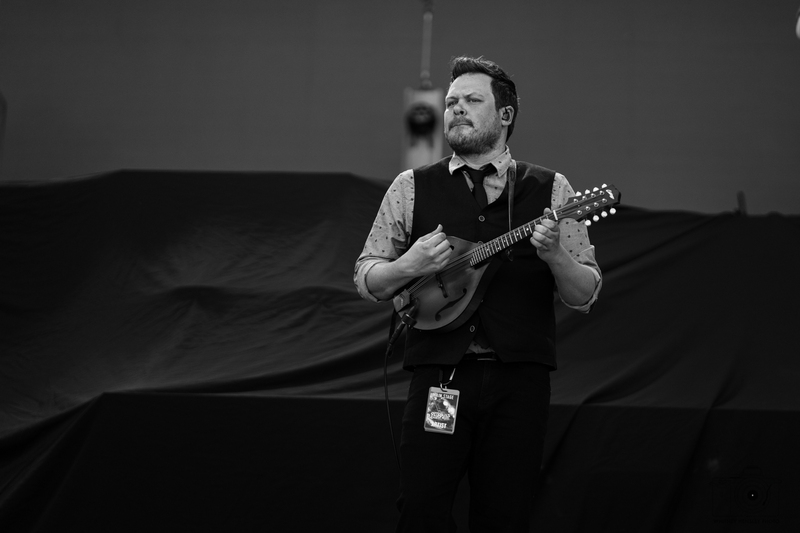 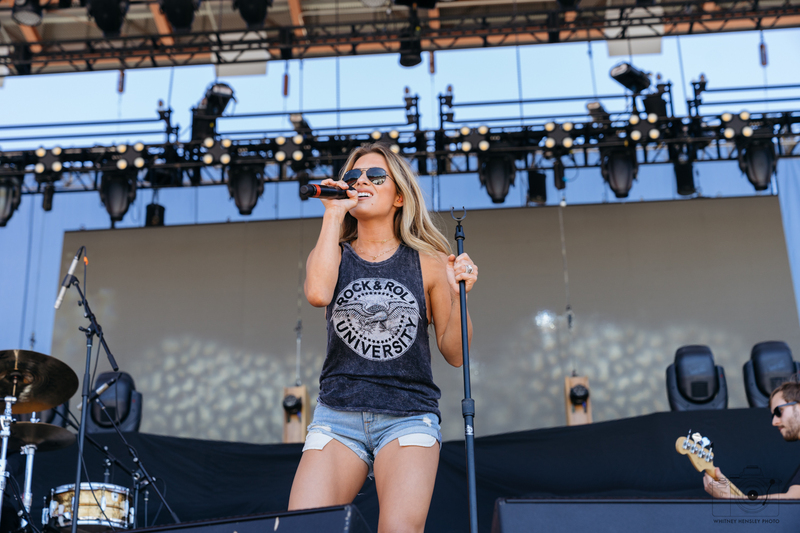 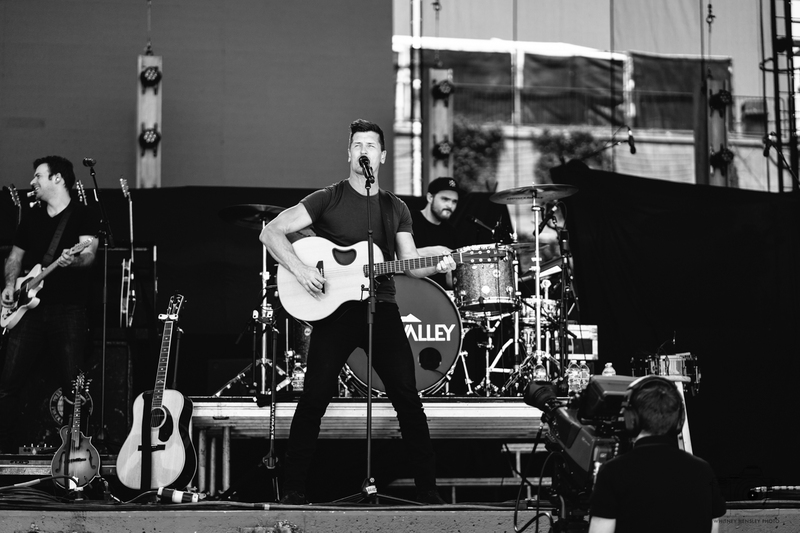 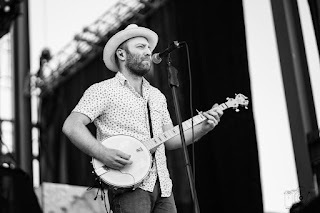 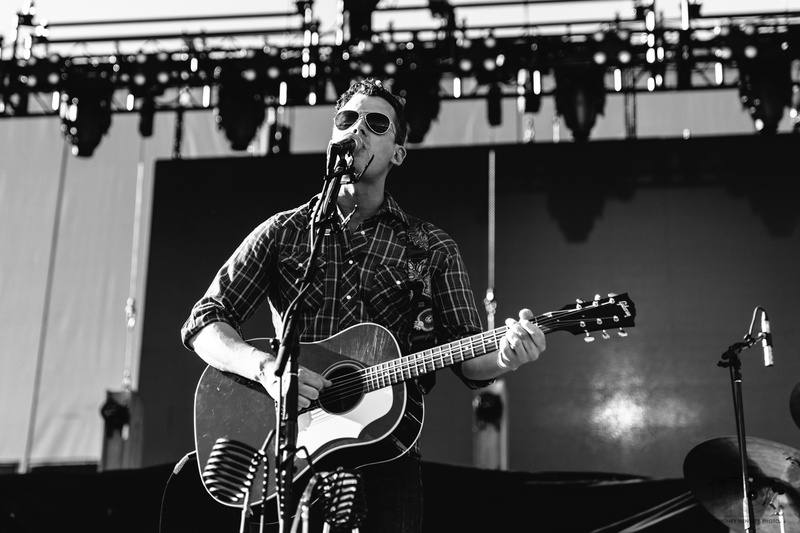 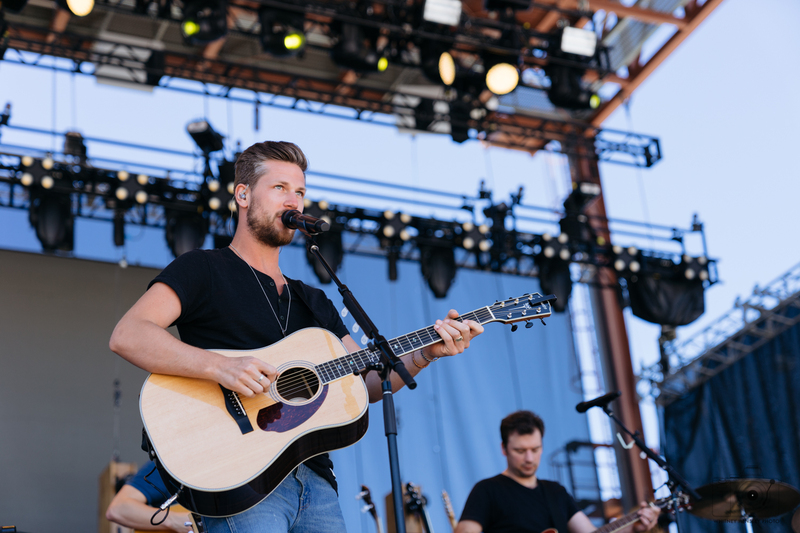 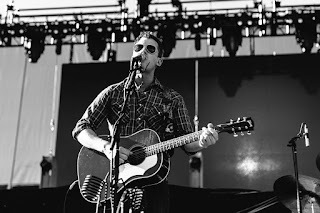 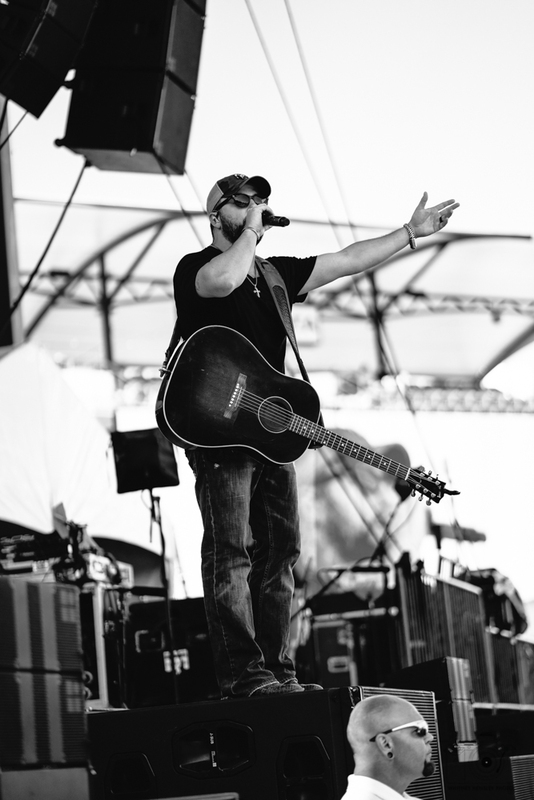 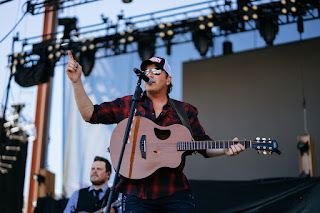 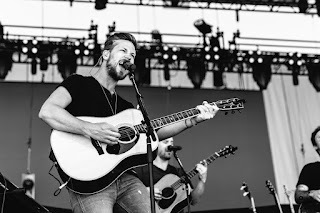 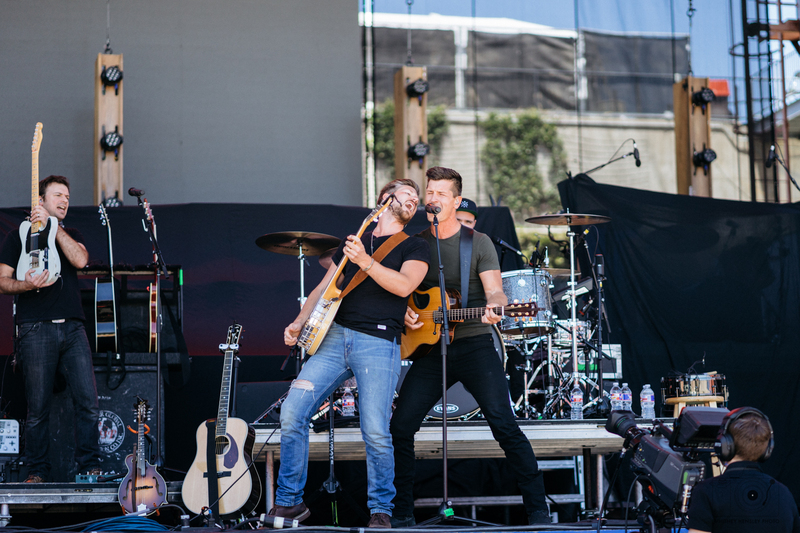 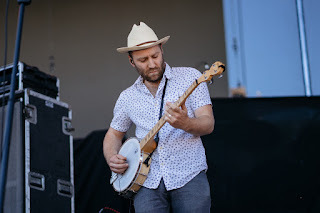 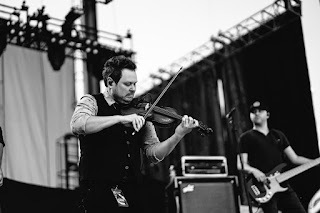 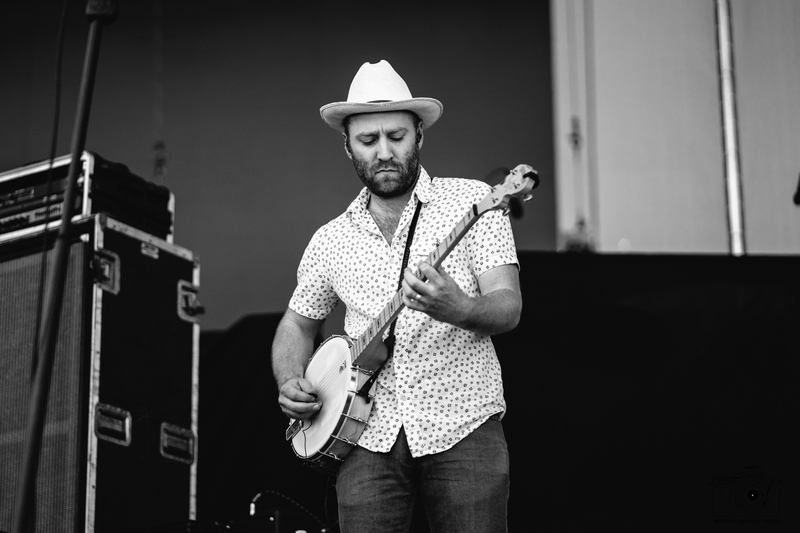 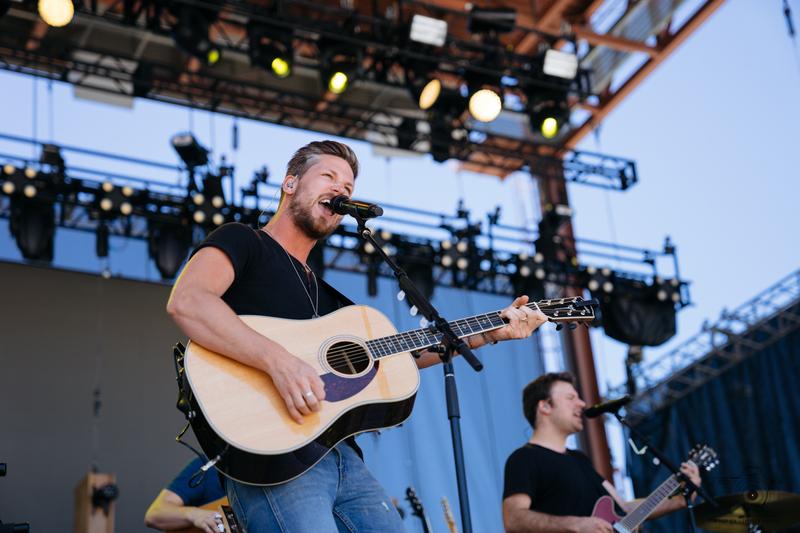 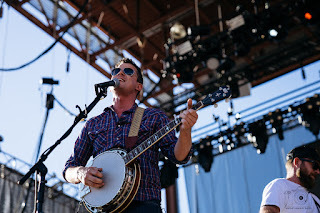 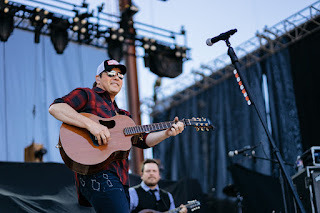 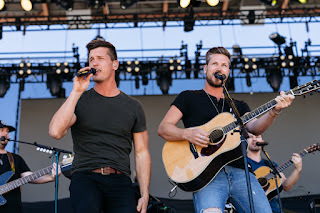 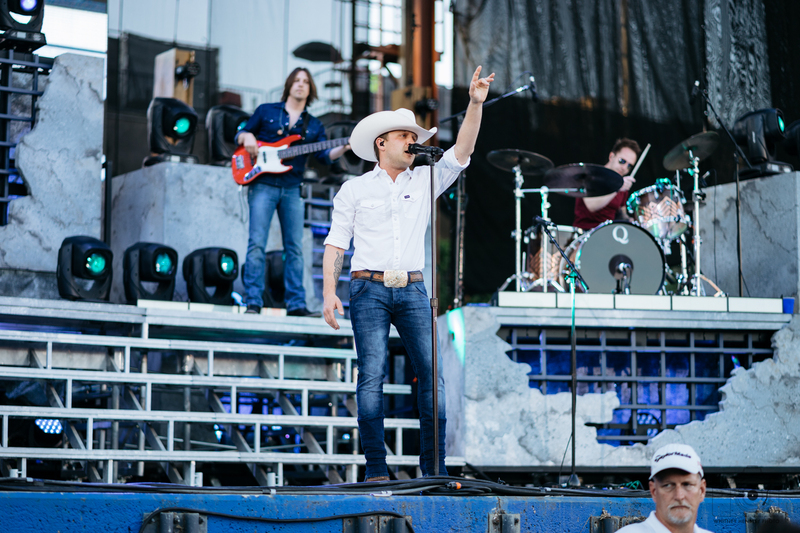 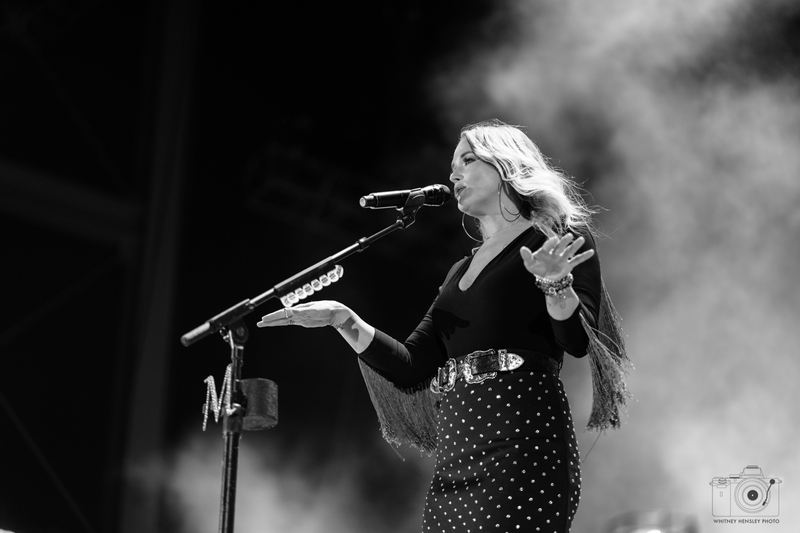 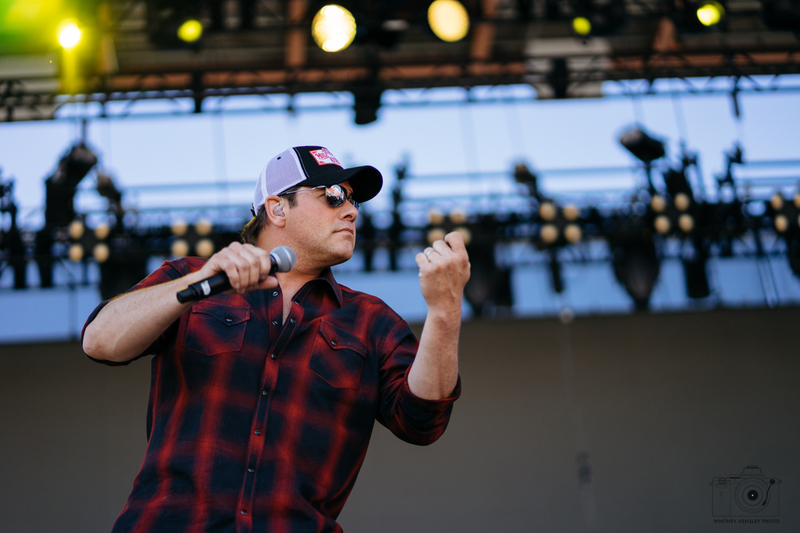 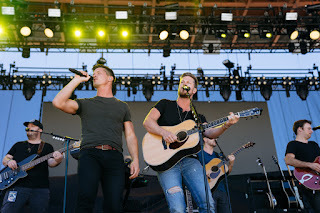 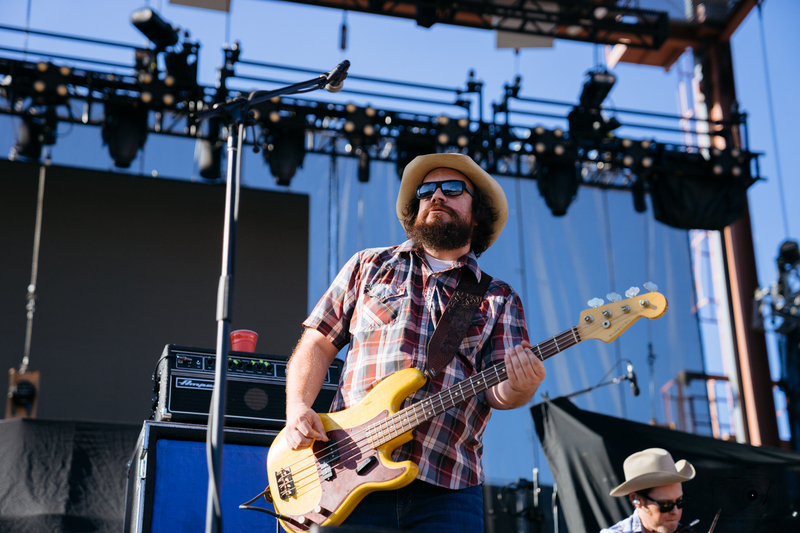 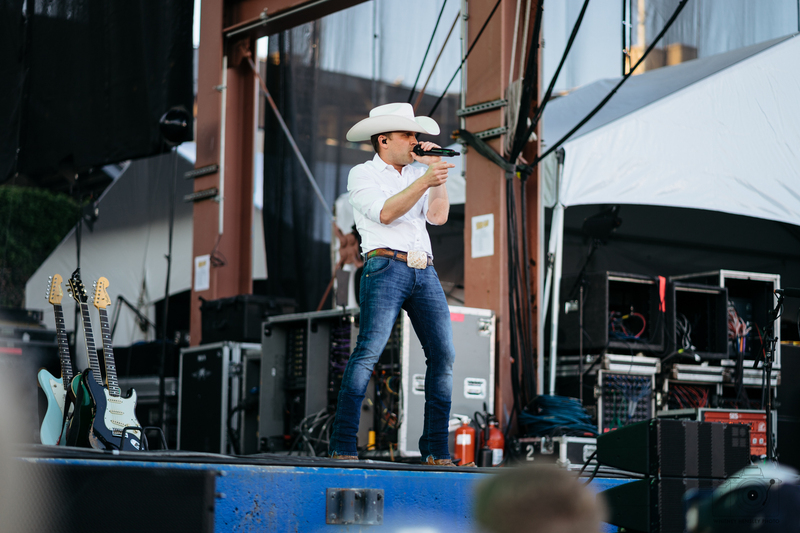 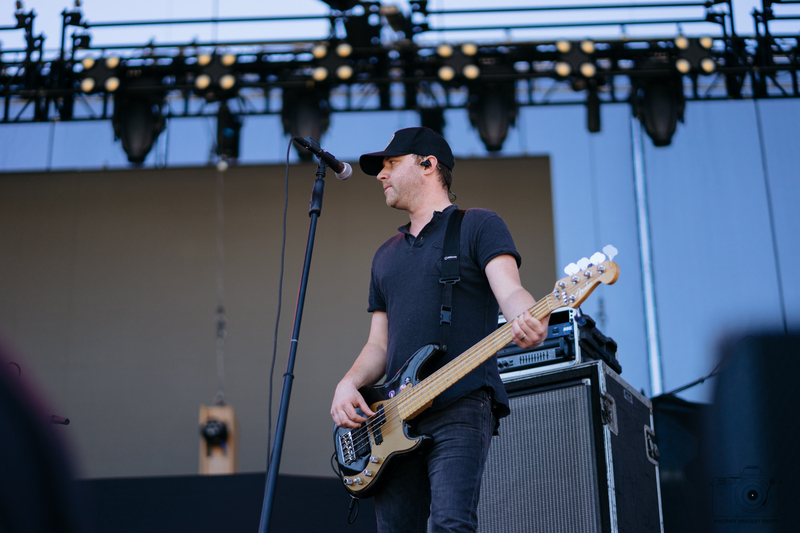 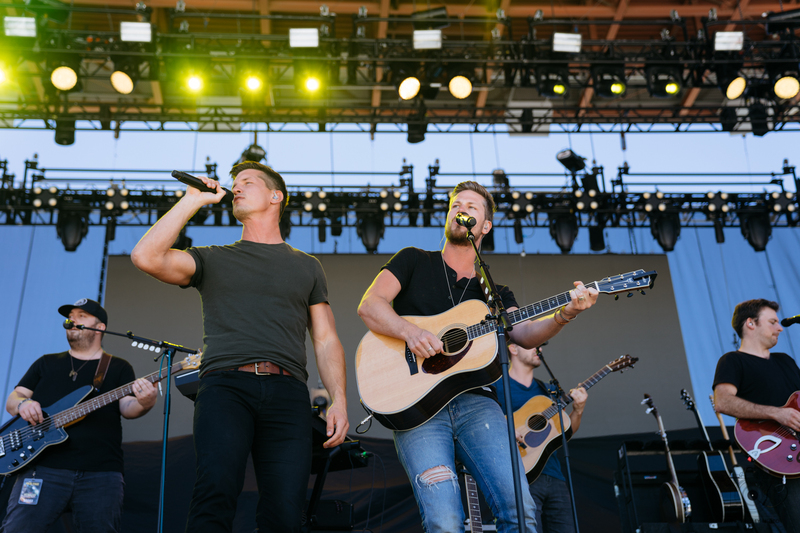 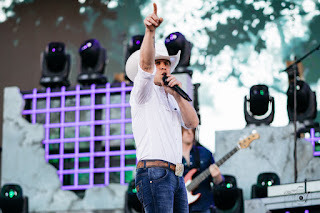 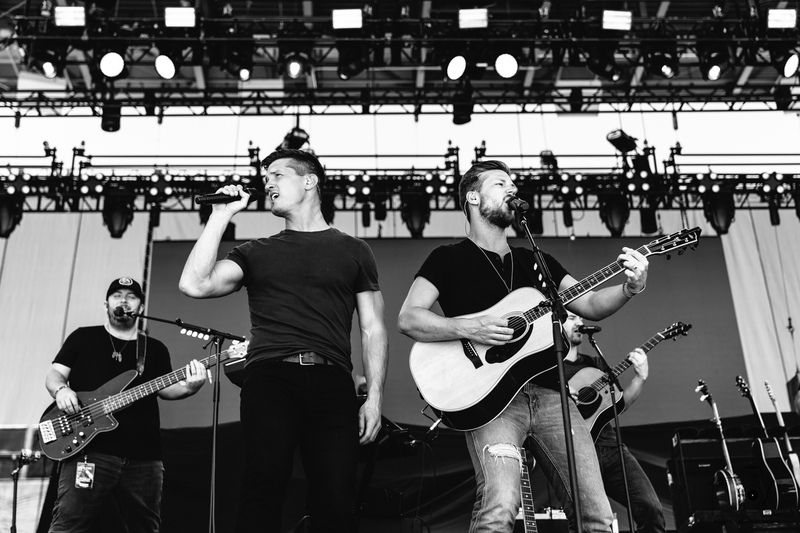 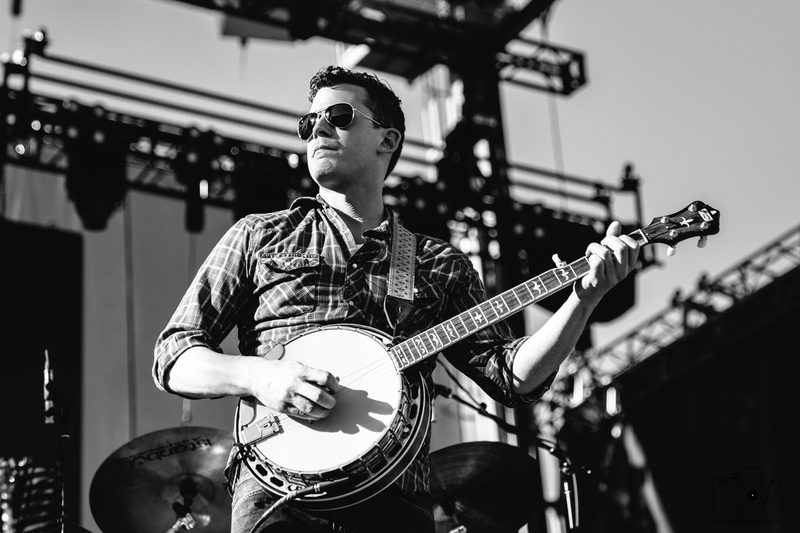 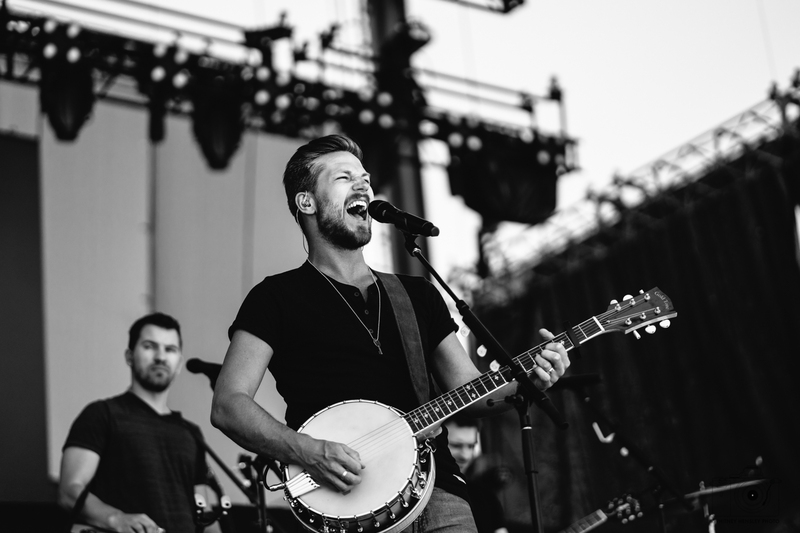 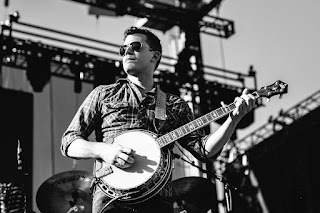 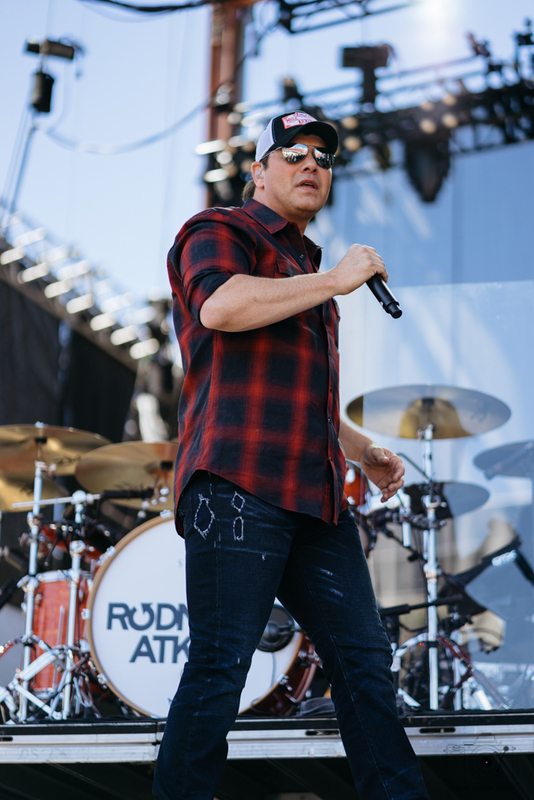 For the second year in a row, Frisco’s Off The Rails Country Music Festival brought some of the biggest names in country music to North Dallas. 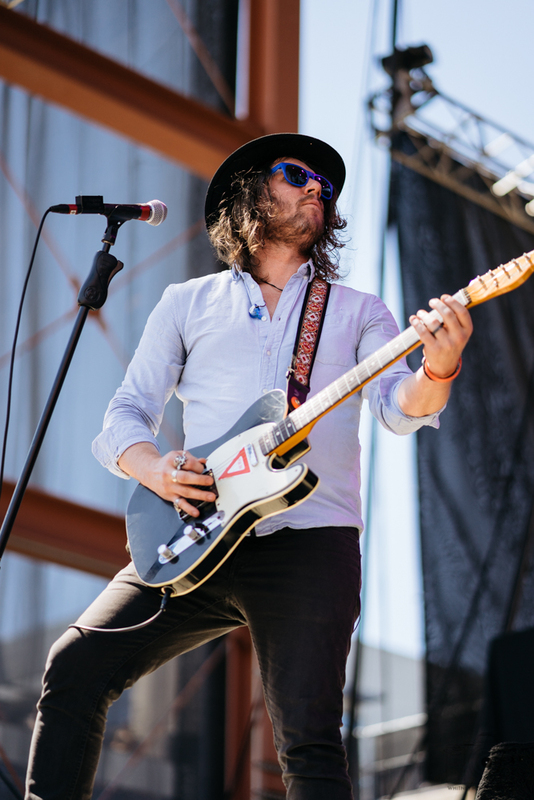 With two stages, numerous food trucks, and beautiful weather, the weekend could not have been more perfect at Toyota Stadium. 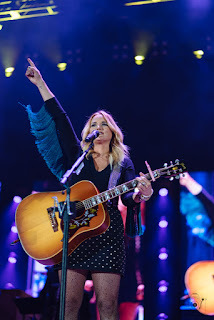 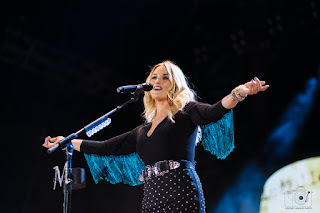 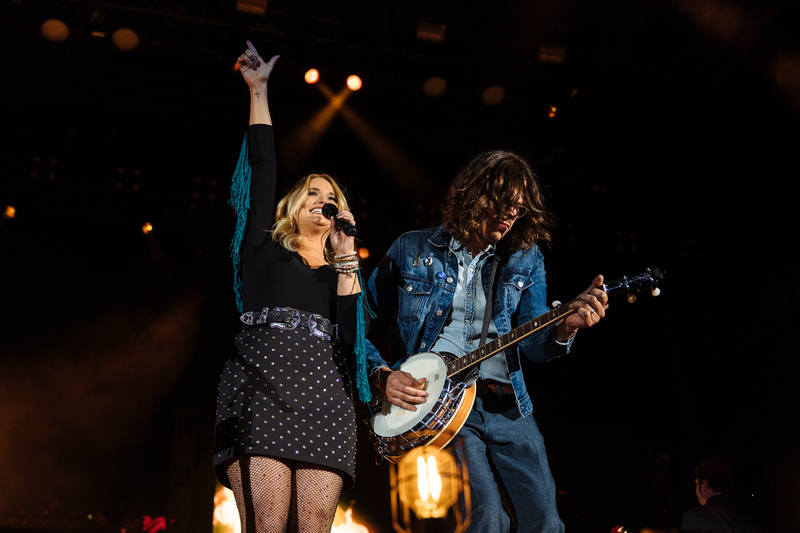 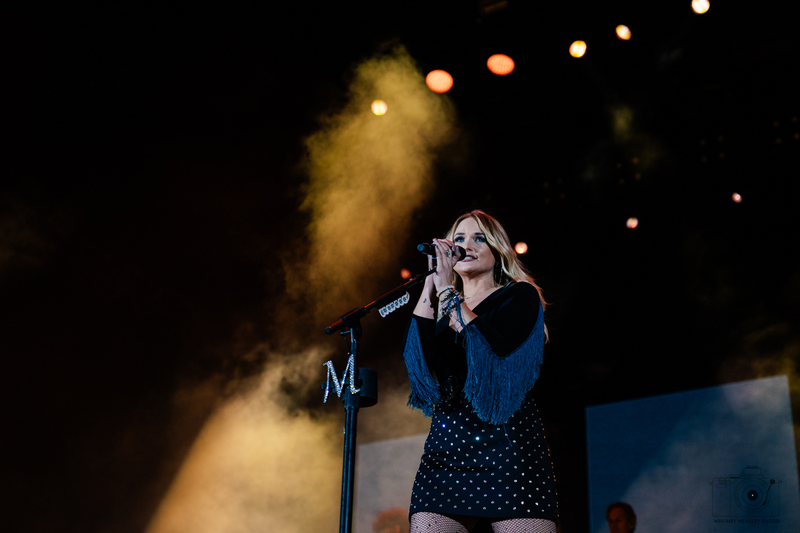 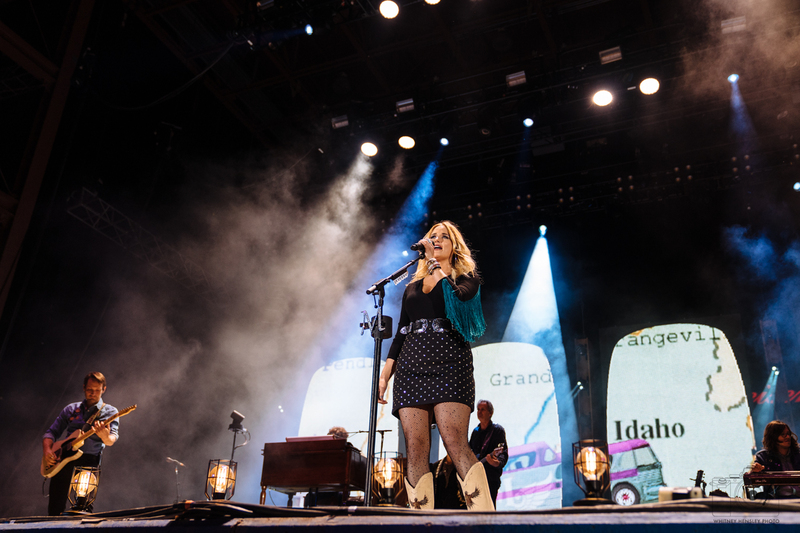 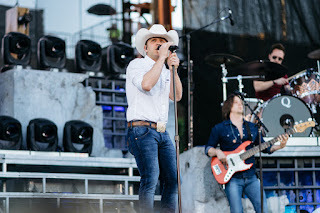 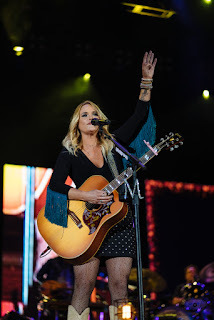 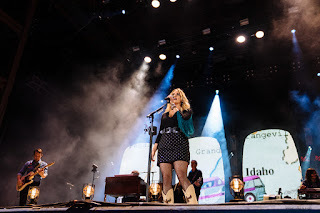 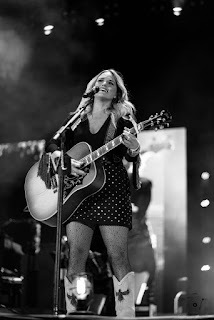 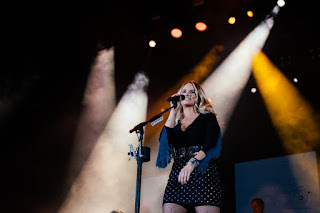 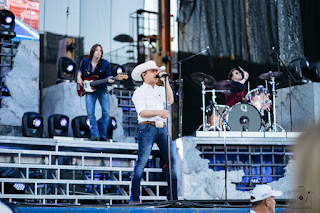 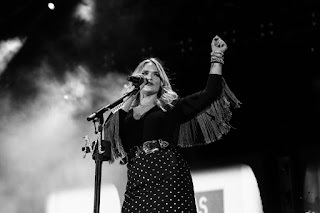 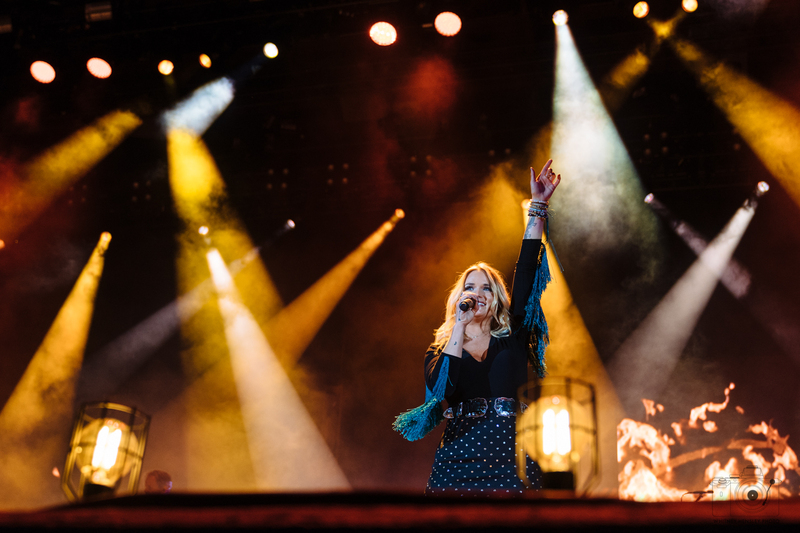 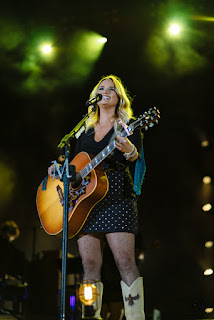 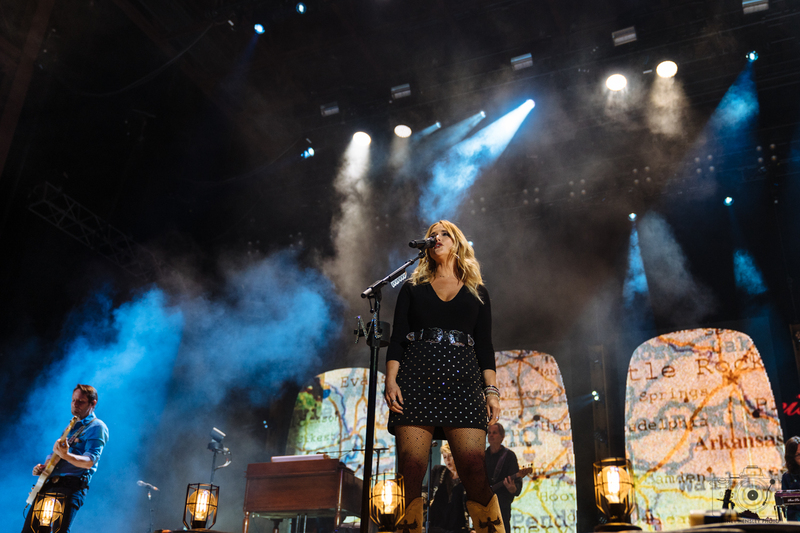 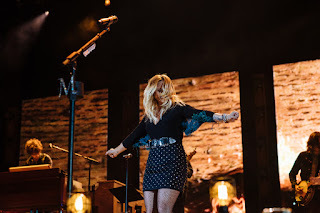 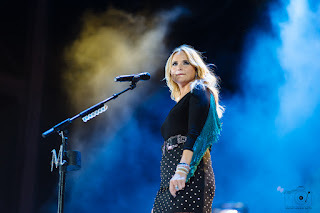 Off The Rails kept the party going all day but the biggest attraction was Miranda Lambert closing out night one and Jason Aldean rounding out night two. 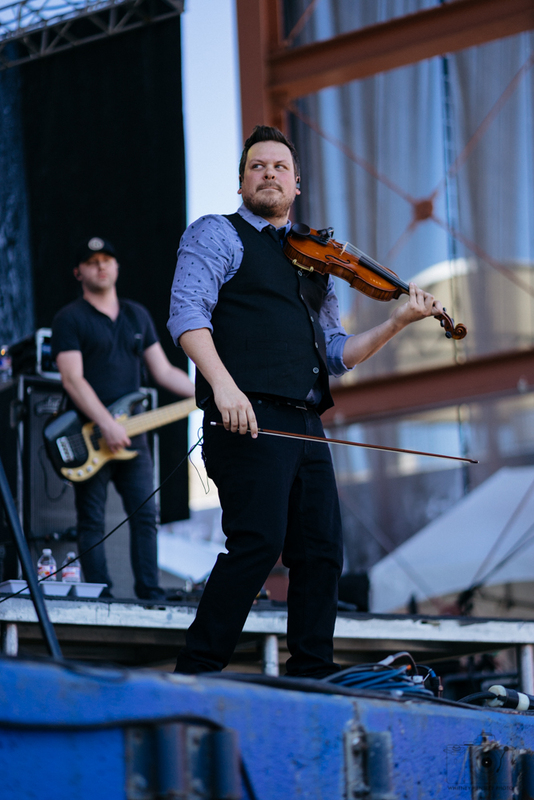 With more and more festivals and venues moving out of downtown Dallas, there’s no doubt this one will be a hit for years to come. If you missed Off The Rails this year, keep an eye on their website for 2018 dates!